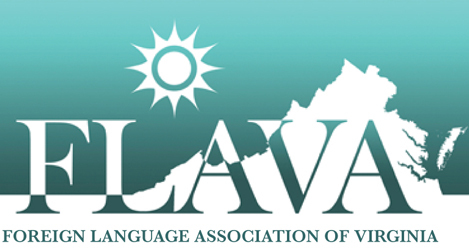 National Foreign Language Week is March 4-10 this year. The theme is “Languages lead us on a path to understanding other cultures.” Click here for more information. How do you celebrate NFLW at your school? Comment below.